Pop artist Michael Albert, known for his cereal-box collages, is making three stops in the area on his Summer Southern Pop Art Tour. The 28-stop, 13-day tour will include appearances at Creative Discovery Museum on Sunday and at Collegedale Public Library and Chattanooga Public Library on Monday. Sunday's appearance is a workshop open to families. Tweens and teens are the focus of Monday's two library stops. 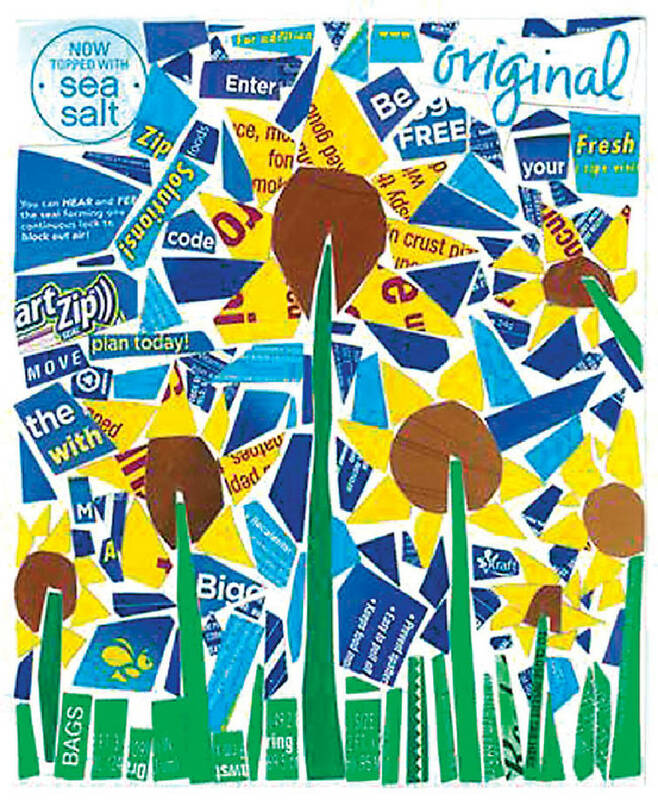 Participants will have the opportunity to create their own pop-art collages from empty cereal boxes and other discarded cardboard packaging. While some materials will be available, guests are invited to bring their own empty boxes for greater variety. In his hands-on workshops, Albert teaches his self-invented technique of making collages. He prefers to use cereal boxes and cardboard packages of famous consumer brands. According to Chattanooga Public Library officials, the White Plains, N.Y.-based artist often chooses collage subjects that bring awareness to social and environmental issues. By using found materials, he supports and promotes the green movement. Note: The author will give away autographed posters of his work at each session. 1-4 p.m. Open workshop for families at Creative Discovery Museum, 321 Chestnut St.
1-3 p.m. Art workshop for tweens and teens at Collegedale Public Library, 9318 Apison Pike. Call 396-9300 to register. 5-7 p.m. Art workshop for tweens and teens at Chattanooga Public Library, 1001 Broad St.